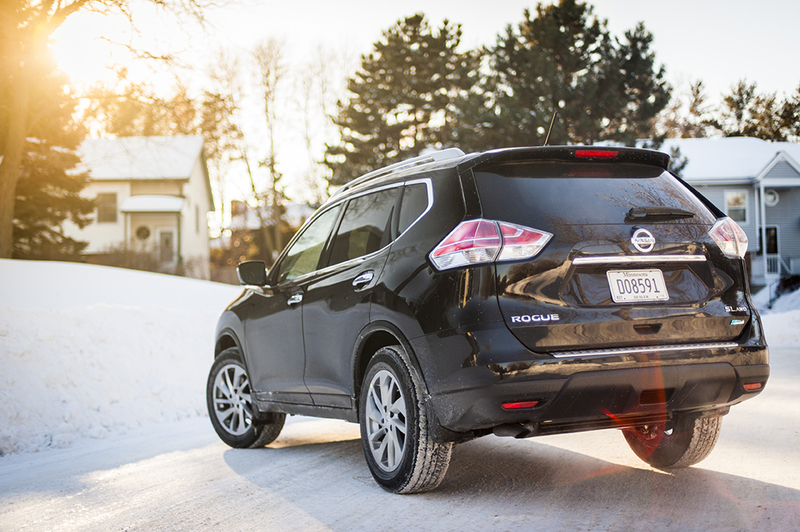 When I was offered the chance to drive and review the new 2014 Nissan Rogue for the Morrie’s Automotive Group Blog, I was a little apprehensive at first. You see, the previous generation didn’t really offer much to get excited about with its bland styling and lackluster features. 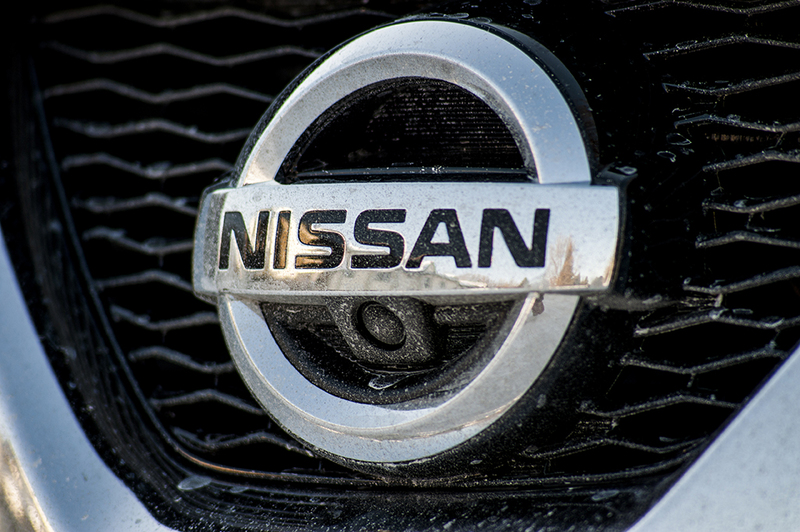 Over the last few years, Nissan has made a really strong commitment to updating and improving their entire vehicle lineup with more exciting vehicles with more modern features. 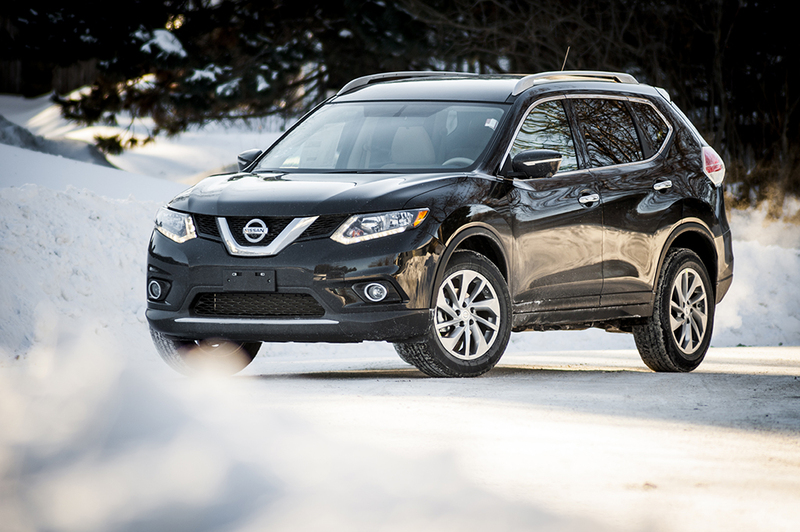 And with that in mind, I drove over to Morrie’s Brooklyn Park Nissan and picked up a 2014 Nissan Rogue SL AWD in Super Black with an Almond tan leather interior and carrying a sticker price of $30,625. 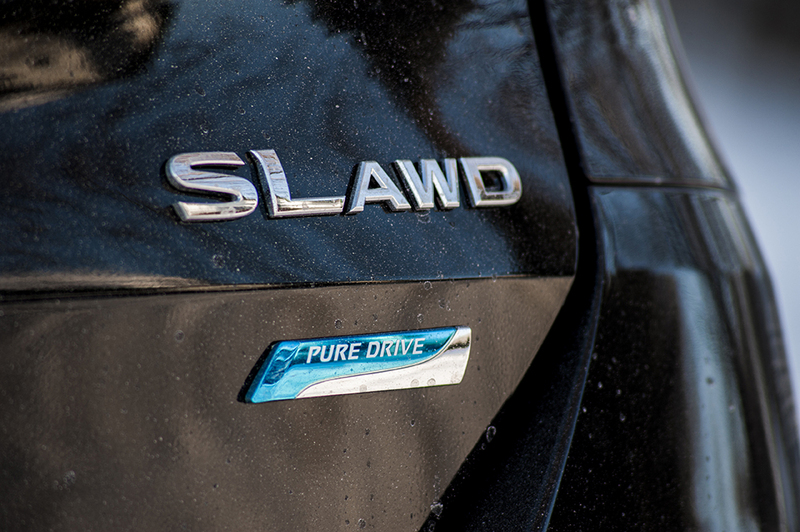 For those that don’t know, the SL trim level comes standard with just about everything you could want in a small crossover. 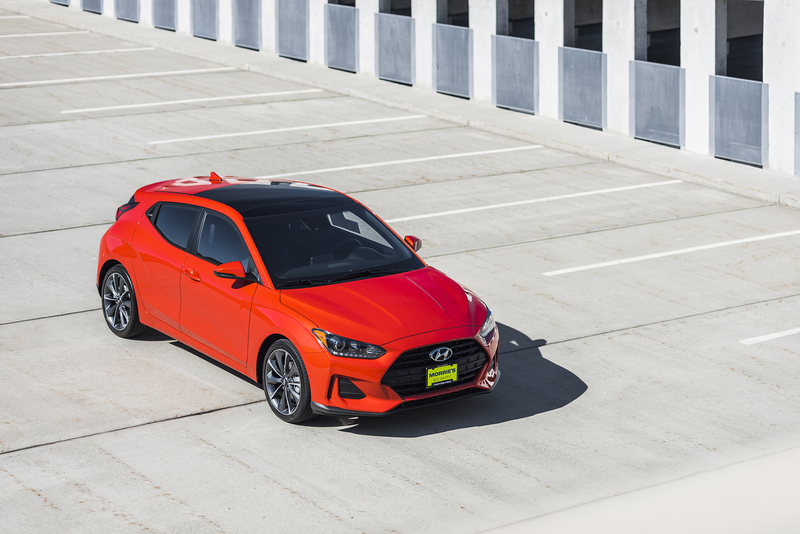 While there is a $1,900 Premium package that includes a panoramic moonroof, LED headlights, and safety features like blind spot warning, forward collision warning, lane departure warning, and moving object detection, the standard Rogue SL still has a lot of standard features to offer. The two-stage heated seats were especially nice during this recent cold snap and I also really enjoyed using the 7” touchscreen navigation system. 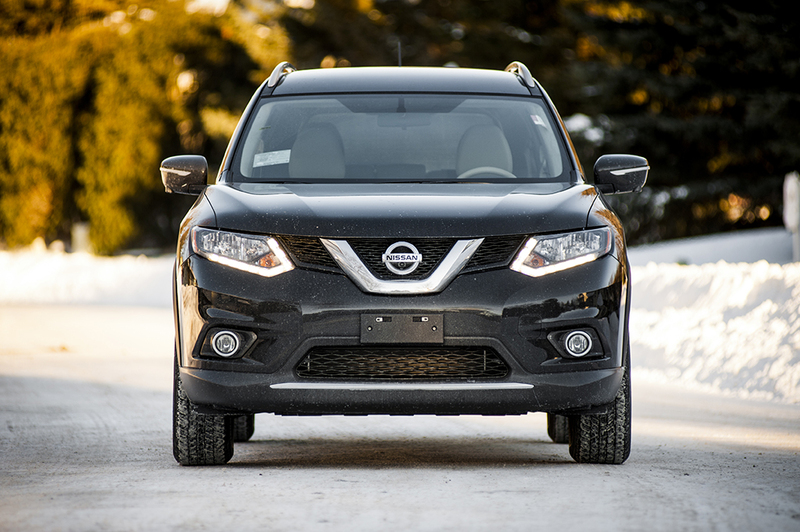 From a safety aspect, one feature that really sets the Rogue apart from its competition – which includes the Mazda CX-5, Ford Escape, Honda CRV and Toyota Rav4 – is the Around-View Monitor. 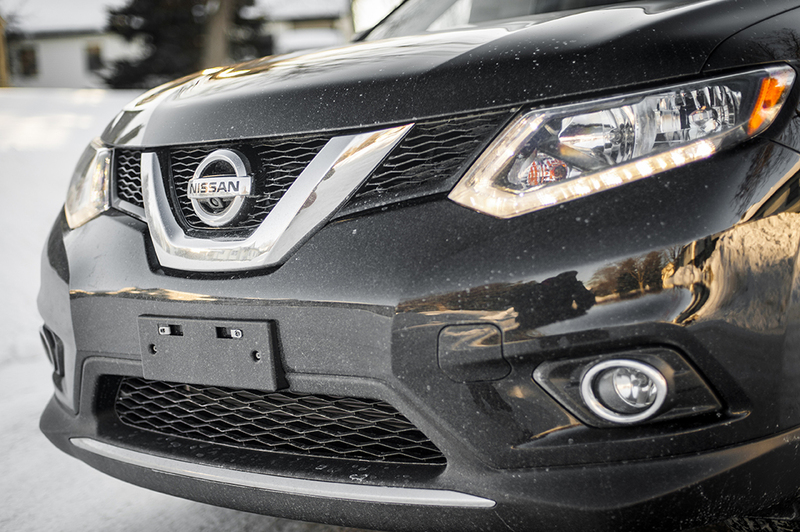 By utilizing 4 cameras around the vehicle – one in the front grille, one integrated into the hatch door, and one under each mirror – a bird’s eye view of the Rogue’s surroundings can be displayed on the screen making it a piece of cake to park the Rogue in tight parking spots. One of the most impressive technology features in the 2014 Rogue is the latest NissanConnect 2 infotainment system with NissanConnect Apps. The apps are somewhat limited at the moment to Google local search, Facebook, hands-free text messaging assistant, and internet radio options such as Pandora and iHeartRadio but plenty more will be trickling out soon. For now, Rogue owners will just have to keep looking forward to Twitter, Trip Advisor, and Yelp, as well as more internet radio options like Stitcher, TuneIn, and Slacker Radio. Add to that a wide range of location-based services provided by SiriusXM’s Travel Link like traffic and weather information, nearby fuel prices, stocks and movie listings and it’s not hard for the driver to always be connected. 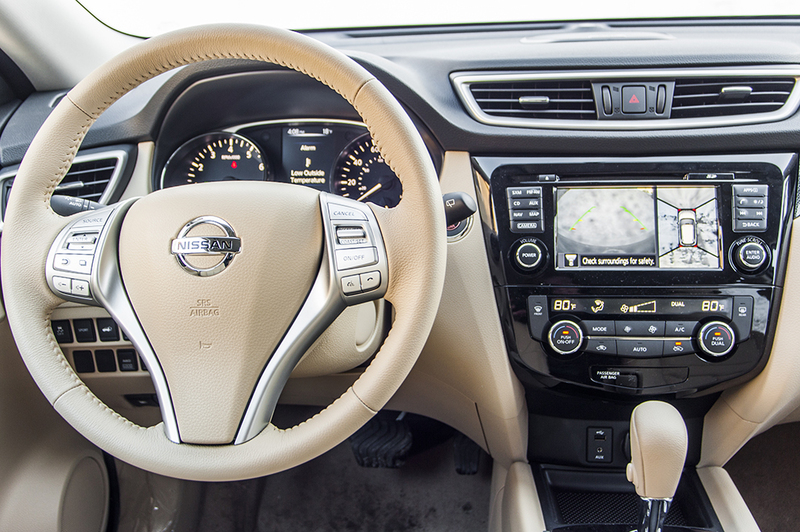 One minor gripe, however, was that Nissan took it upon themselves to disable any of the services that require typing on the touchscreen while driving. It makes sense from a safety standpoint but there were occasionally times when I was in the middle of searching for something on Google at a stoplight when it turned green and I’d have to wait until I stopped again to finish. 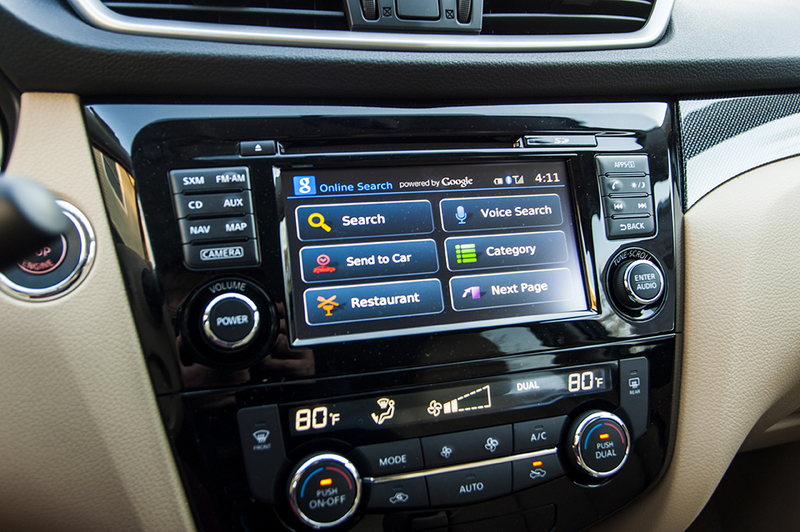 Luckily, most of the features allow the driver to use voice commands to get around the touchscreen lockout. 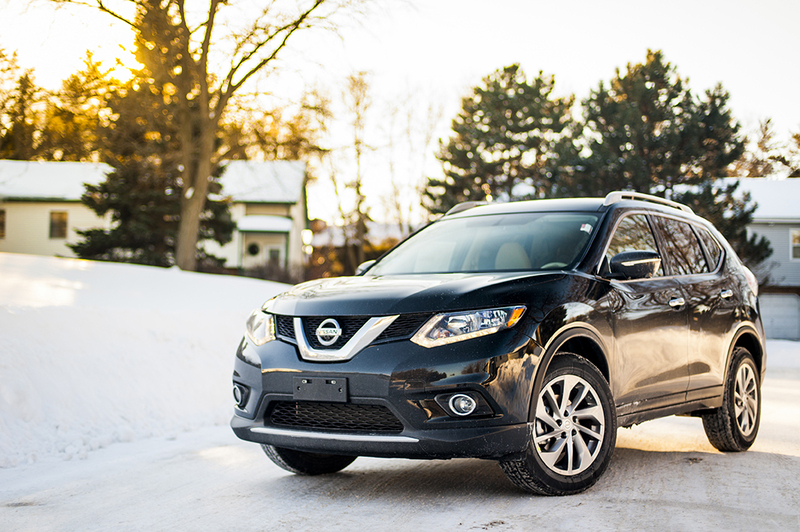 Speaking of driving, the Rogue has everything you need to get through these snowy Minnesota winters. 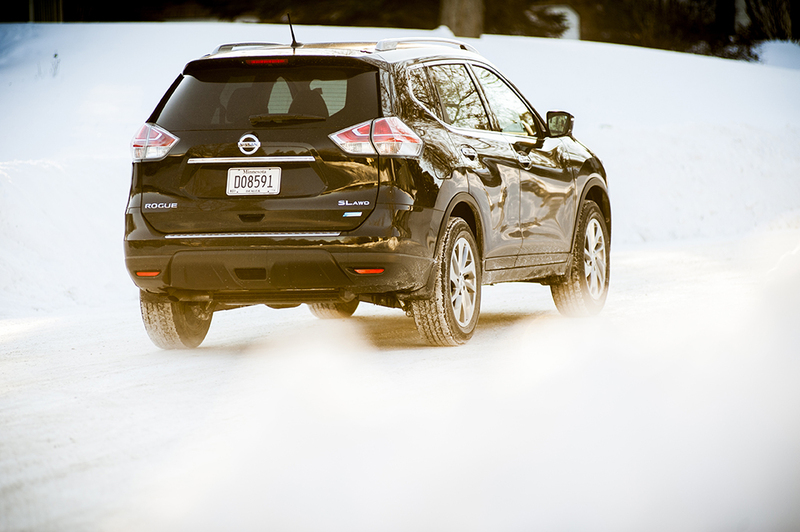 I was particularly impressed by the intuitive all-wheel drive system that only sends power to the rear wheels when slip is detected and spends the rest of the time driving only the front wheels for better fuel economy. 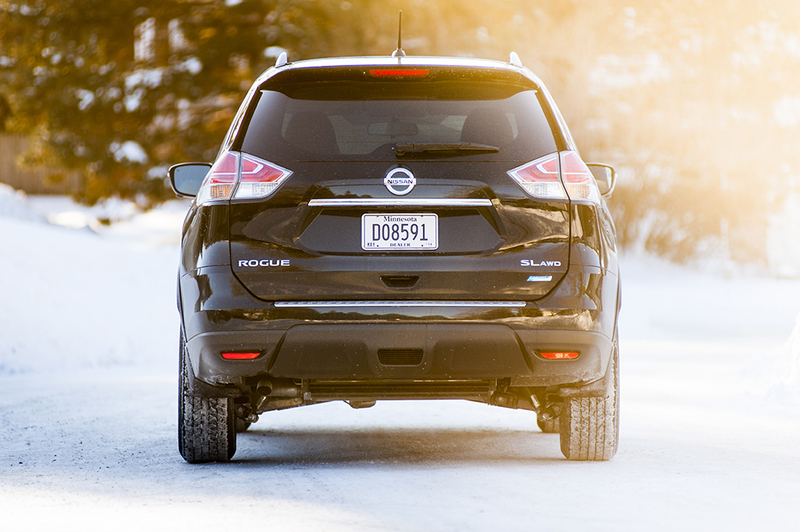 Along with the AWD, the Rogue features hill start assist and hill descent control, meaning that you’ll never have to worry about getting stuck while trying to go up or down a slippery slope again. 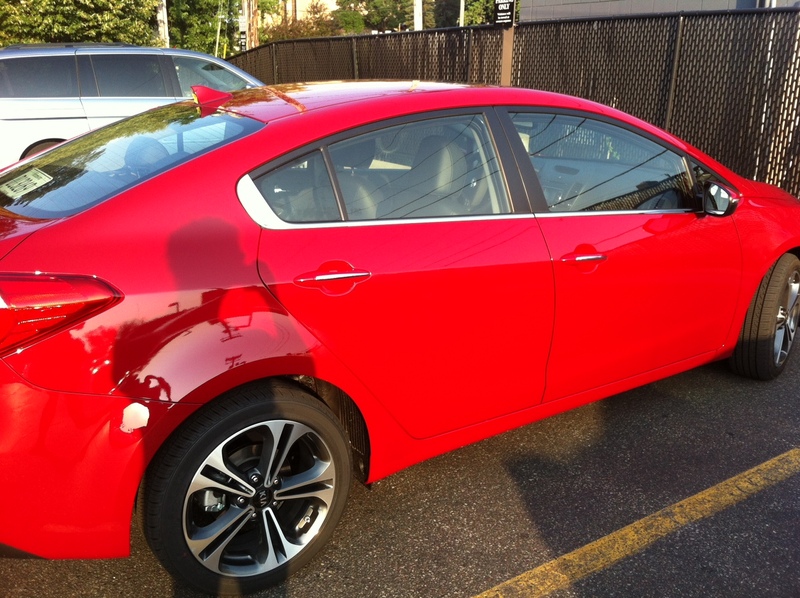 At the heart of the drivetrain is a 2.5-liter 4-cylinder making 170-hp and 175 lb-ft of torque. 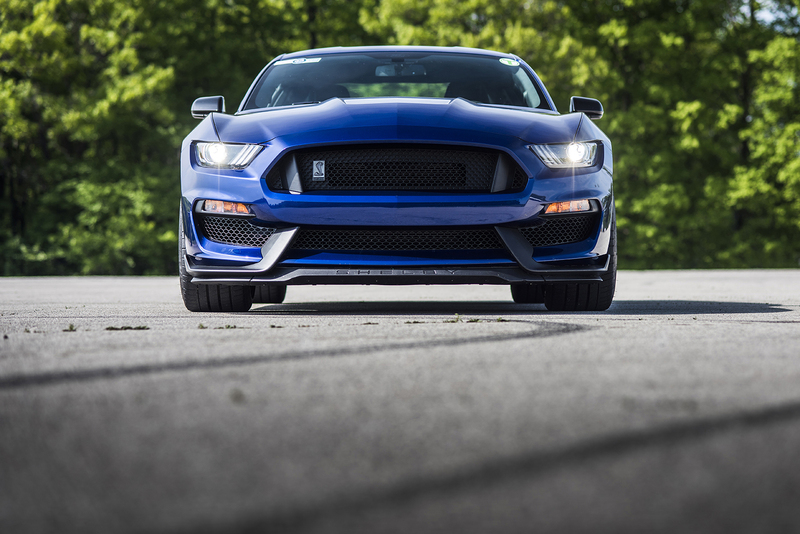 The engine is surprisingly zippy but it felt harsh at times and the continuously variable transmission (CVT) took some of the fun out of driving it. I guess that’s the price to pay for the claimed best-in-class fuel economy of 33 MPG though. 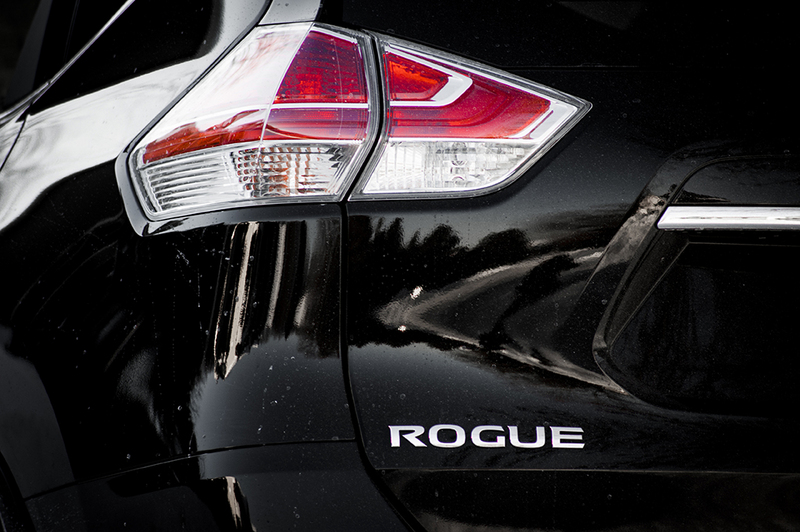 That being said, I averaged about 24 MPG during my time with the Rogue which included a 60/40 mix of city and highway driving. It’s also worth mentioning that the suspension tuning was relatively firm which made for pretty sporty handling through the corners but it could be a bit harsh when going over potholes and cracked pavement. Luckily, the seats are soft and supportive, which helped to soak up most of the roughness transferred through the suspension. At least the interior stayed pretty quiet at speed. Both road and wind noise were kept to a minimum as far as I could tell. 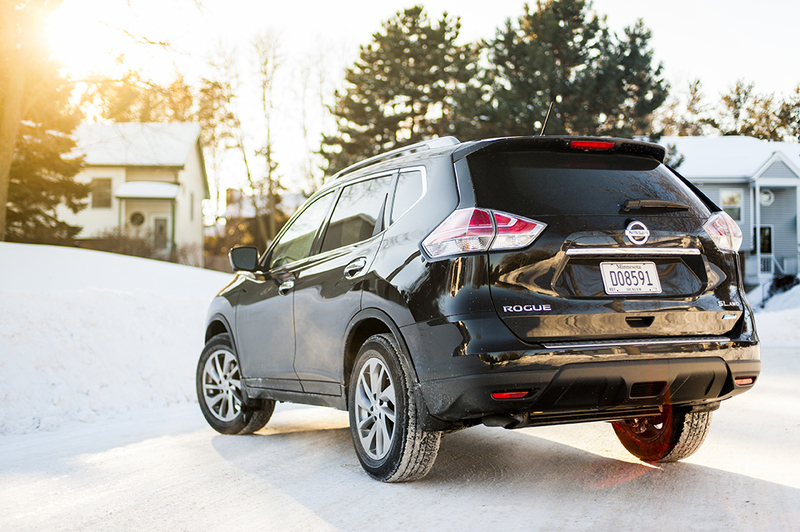 Looking back at the three strongest points offered by the 2014 Nissan Rogue, I’d have to say I was most impressed by its technology which allows the driver to easily stay on top of their connected life while on the go. 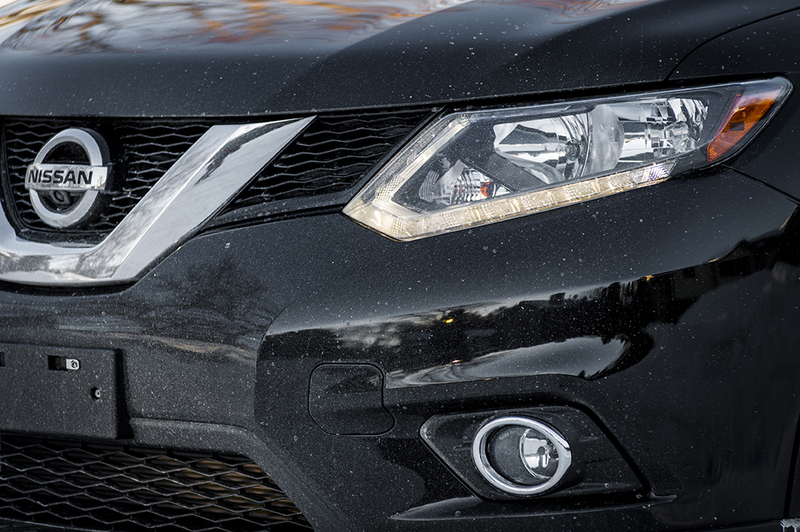 Personally, I also feel that Nissan really hit it out of the park in the looks department; this new Rogue has muscular, chiseled body lines and an aggressive, angry nose that is accented perfectly with LED daytime running lights along the bottom of the headlights. 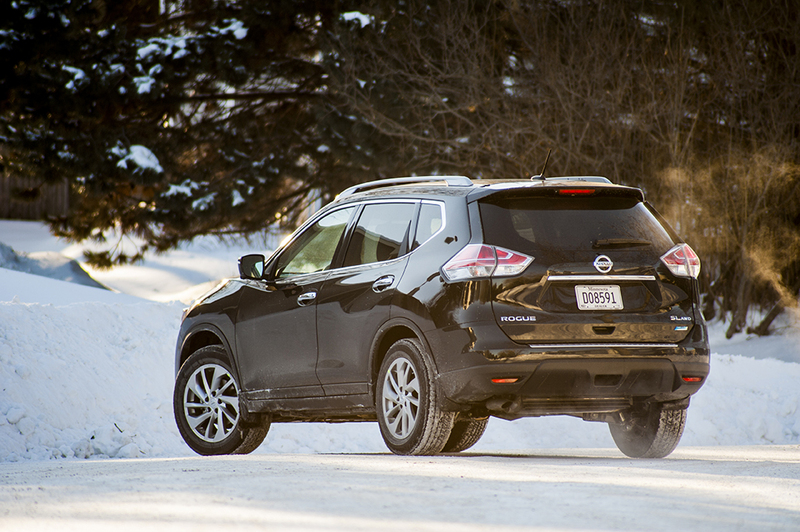 It’s distinctive and marks a huge improvement over the soft, bland styling of the previous model. 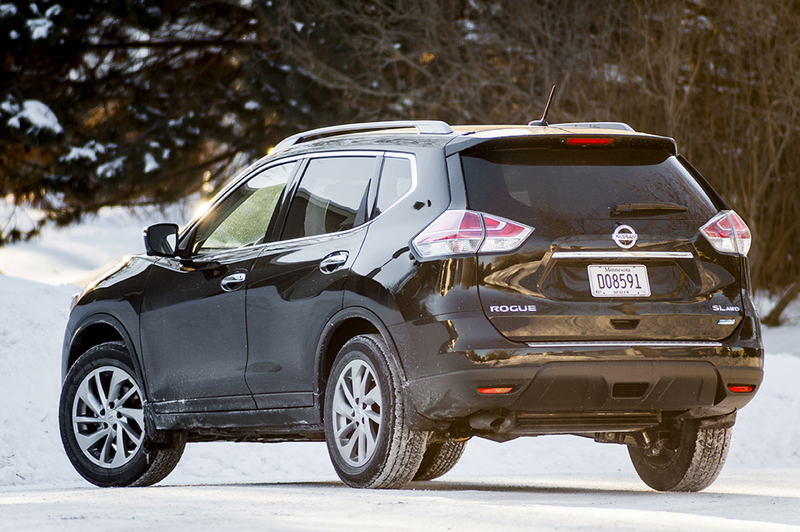 Lastly, the Rogue offers a huge amount of room and storage space for the passengers. 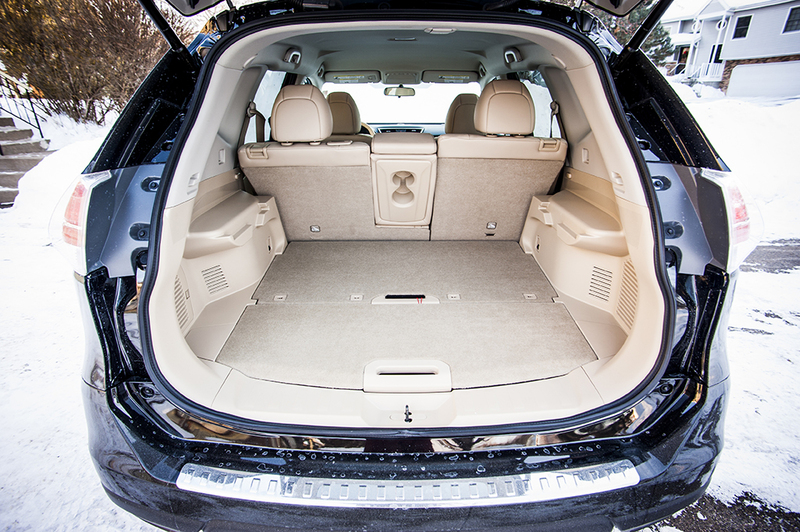 Even with a 6-foot tall driver, there was still plenty of room for rear seat passengers as well as a huge trunk area that could easily swallow up a couple of dogs or some camping gear. 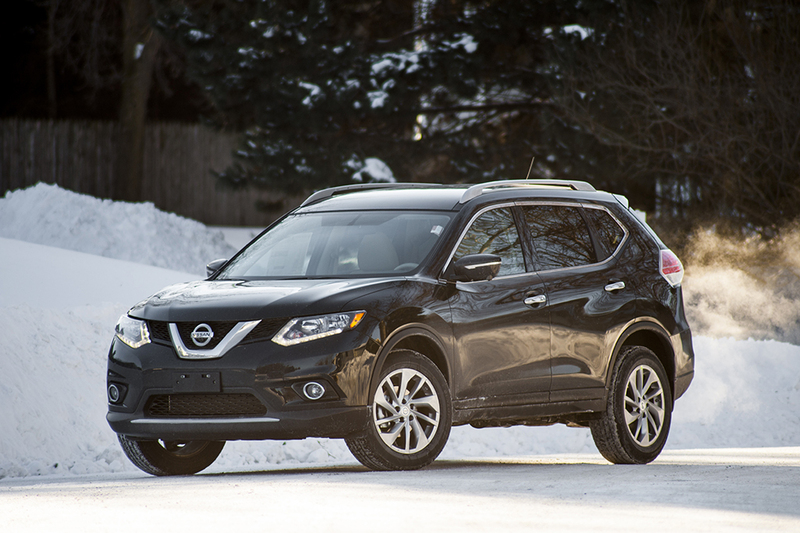 If you were like me and never really considered the Rogue to be much of a contender in the small crossover segment, I can promise you that the 2014 Rogue is worth a second look. Next post KIA at the 30th Annual Chilly Open!